After the 2010 earthquake, Haiti is in ruins, towns are destroyed, and families have been displaced. Lakay tells the story of two brothers, Alexius and Romeo, who are on a mission to locate and find their loved ones. 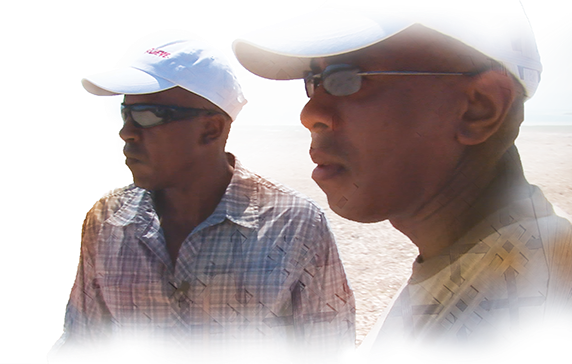 Drawn back to Haiti by the devastation, these filmmakers reveal the tragedy caused by this natural disaster from an intimate and personal perspective. I never thought that I would work on a project that would put so much of myself out there. I wanted to do a film that explored what it meant to be American as well as Haitian and not be mutually exclusive. Haiti is more than just devastation. It has an innate beauty, although rarely shown, and I sought to capture its vibrancy. Lakay isn't just about capturing history: it's about family - my family. I've learned so much about myself and my Haitian brothers and sisters. For me, Lakay was 28 years in the making. It captures how even in the face of tragedy we find moments of inspiration and laughter; ways to strike a balance between suffering and joy. COPYRIGHT © 2014 4 FEATURES FILM COMPANY. ALL RIGHTS RESERVED.